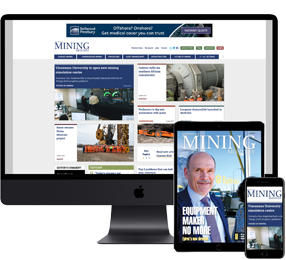 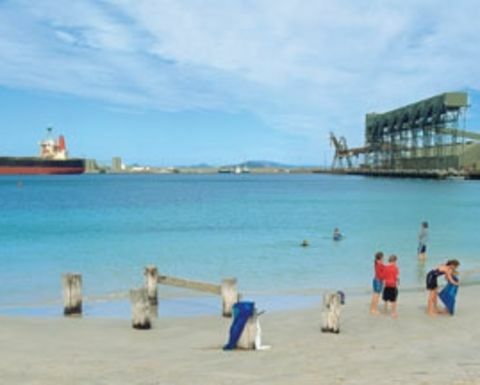 THE first Mineral Resources shipment of iron ore from Esperance Port has set sail. 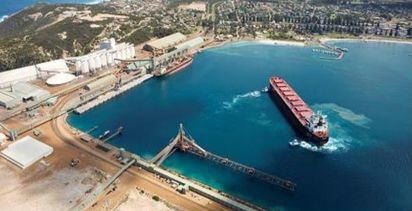 Iron ore shipments have restarted at Esperance. 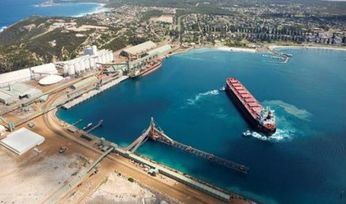 The shipment of about 110,000t left port on the Birte Oldendorff, marking the restart of the iron ore trade from Esperance that started more than 20 years ago. 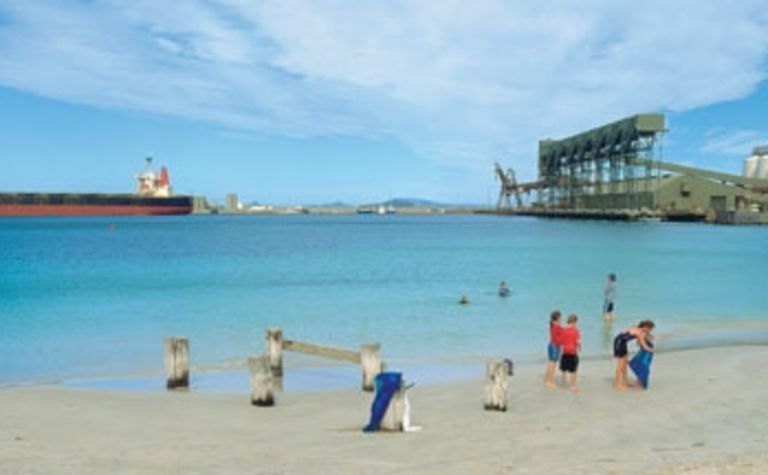 Shipments were due to cease through Esperance this month.